Published today, this book really began life as an Open University course, taught to more than 1,000 professionals and students who needed to understand the fundamentals of user-centred design. and evaluating the user interface. 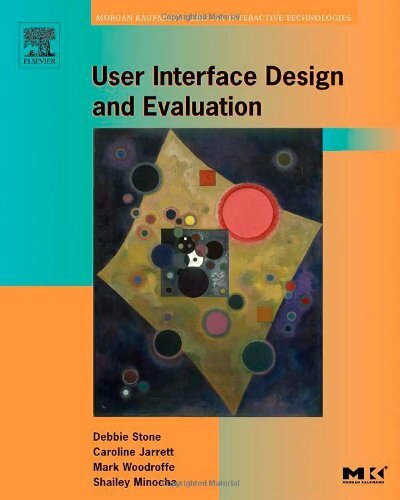 “User Interface Design and Evaluation is comprehensive and clear. It’s an amazing achievement – a textbook in plain English that works both for the classroom and for practitioners learning on their own. It covers the entire user-centered design process with details on the steps and techniques for requirements gathering, design, and evaluation. It includes great stories and case studies as well as engaging exercises. This is a superb book that puts all the pieces together.” Ginny Redish, Redish & Associates, Inc. Previous Previous post: Long forms: scroll or tab?